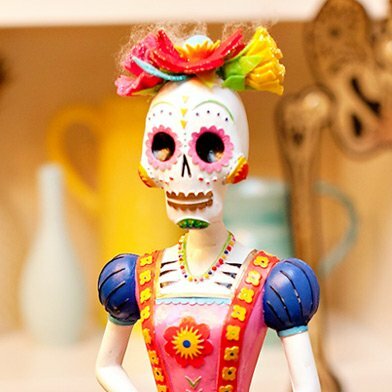 If you’re looking for something really FUN and unique to serve at your next get grown-up get together (or to gift to someone that loves a good party), I’ve got just the thing for you! 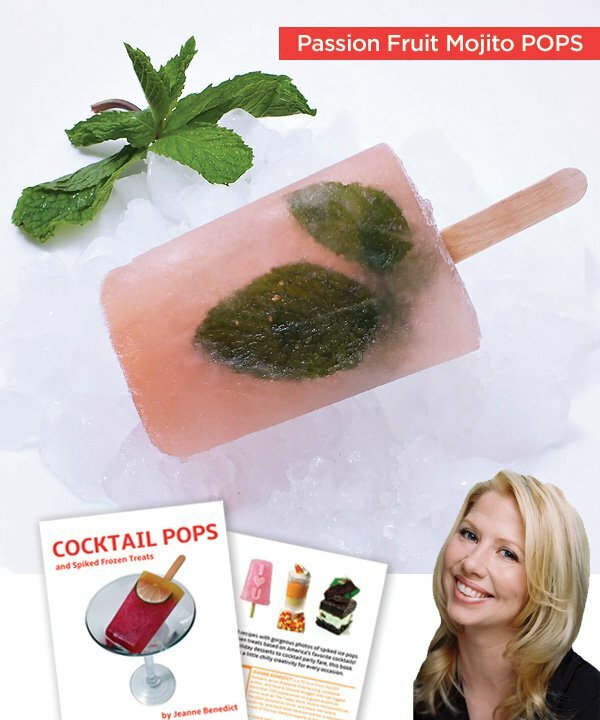 My friend Jeanne Benedict recently released a book called Cocktail Pops that’s filled with over 50 recipes of spiked ice pops and frozen treats… from her signature Cosmopolitan Pops complete with vodka & triple sec to more dessert-style treats like Soused Strawberry Shortcake Push Pops with Amaretto. You can find the full book on Amazon in paperback or kindle edition. HWTM: Can you tell us a little bit about what inspired you to write Cocktail Pops and what the process was like? JB: The popularity of my Cocktail Pops on TV talk shows inspired me to write the book. 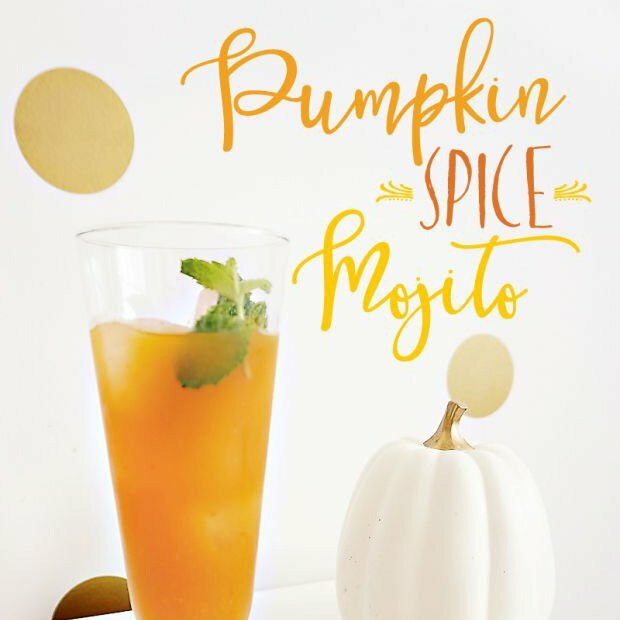 Every time I pitched a Cocktail Pops segment to a talk show, I was booked immediately and national shows get hundreds of pitches a day. I figured it was solid marketing research for projected book sales. But instead of going with a big publisher, like all my other books, I published this book on my own. It has been a fantastic experience and my book should be in stores this summer! The process had a bit of a learning curve, but now I’m so in love with it that I am seriously thinking about becoming a cookbook publisher for my books and others who may have great ideas, but haven’t been able to harness the marketing muscle of TV. HWTM: Were the recipes easy to come up with or did you have any epic fails? JB: The recipes were easy to come up with for this book; it was the presentation techniques that kept me up at night! I always have EPIC fails. I made the Cosmopolitan Pop on the front of the book 20 times, because I was not happy with how the garnish looked. 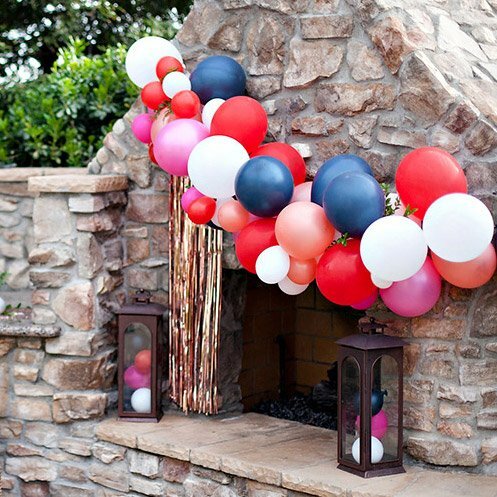 Then, I came up with this easy “windowpane” technique, that I’ve shared on a bunch of talk shows, for creating consistently beautiful pops and flipped all the fails into success! HWTM: What are your personal top 3 favorite recipes and why? 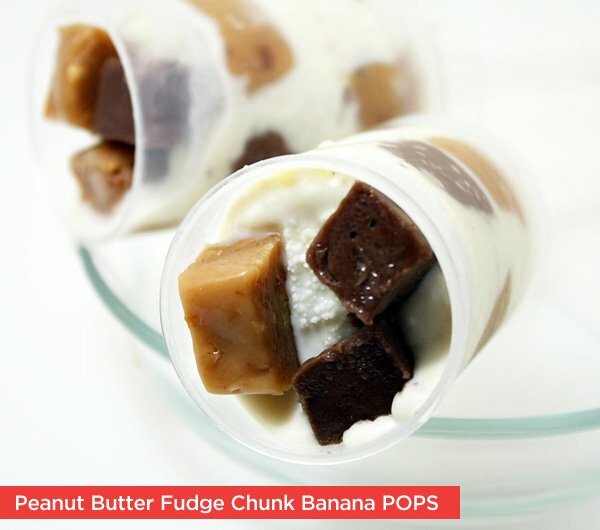 JB: I love the Peanut Butter Fudge Chunk Banana Push Pops for their taste and texture due to the caramelized bananas and sweetened condensed milk. I like the Bubblegum Vodka Word Pops for their taste, simplicity, and kitsch value. 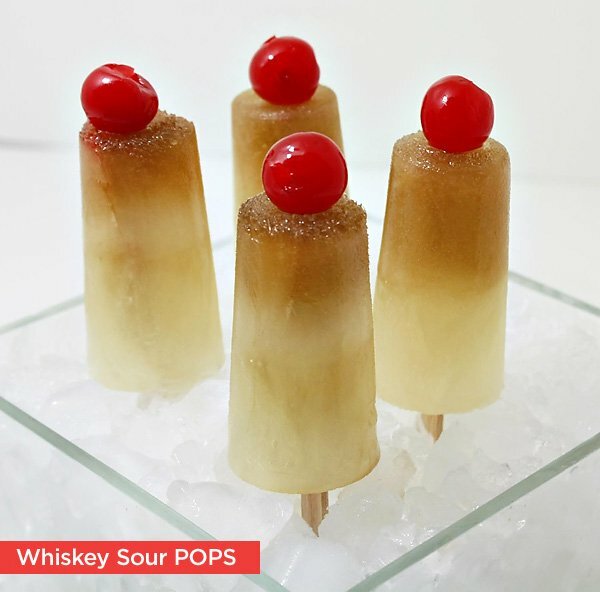 And, I’m crazy about the Father’s Day Whiskey Sour Pops. I think the modern translation from classic cocktail to pop with a cherry on top was ideal. Plus, it reminds me of my dad who I adore and was a great source of creative inspiration for me. 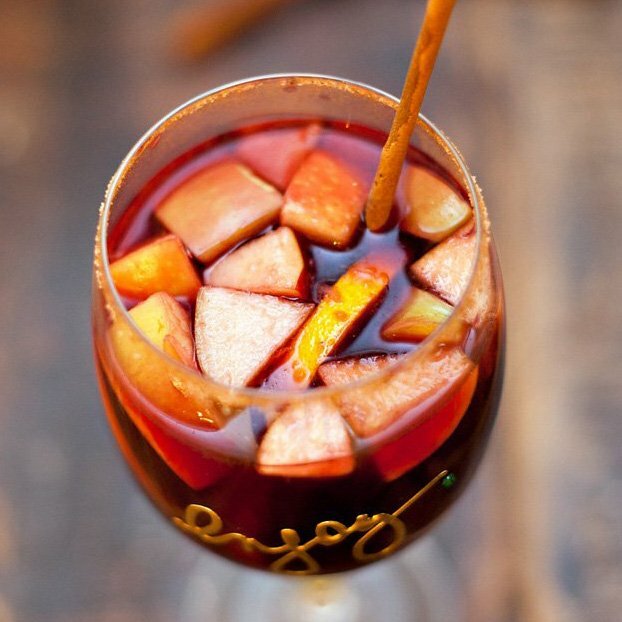 HWTM: Which recipe would you recommend for someone trying their hand at cocktail pops for the very first time? Peel open pomegranate and remove seeds. Add 10 seeds each into 6 (2 oz.) plastic pop molds. Mix together pomegranate juice, water, simple syrup, and vodka. Fill pop molds 3/4 full with mixture and freeze until slushy; reserve remaining mixture. 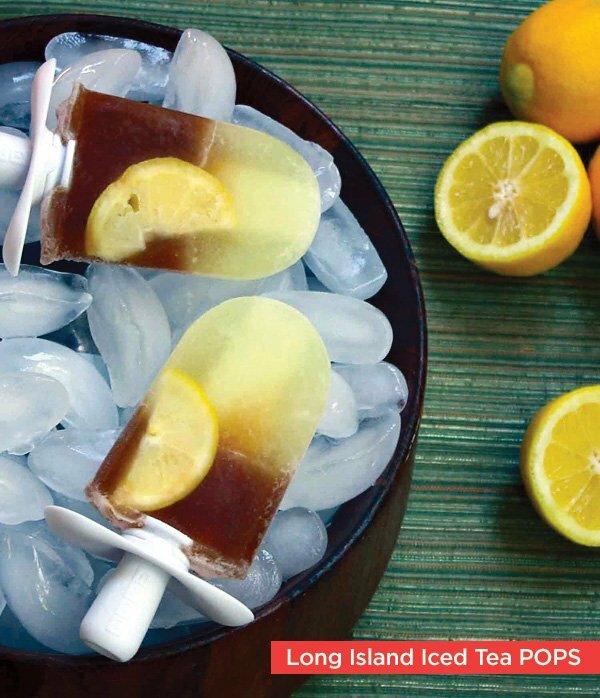 Insert pop sticks when mixture is a firm slush and freeze completely. 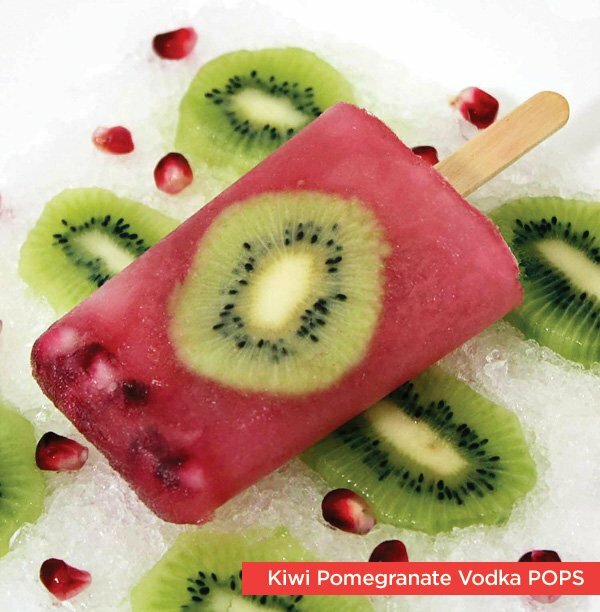 To get a “window pane” look with kiwi slices, unmold pops and place in freezer to keep firm. Re-fill each mold with 1 tablespoon of reserved mixture. Coat kiwi slices in sugar glue (recipe below) and adhere to pops. Submerge pops back in molds so mixture in bottom comes up around kiwi and is level with top surface; freeze completely. Remove pops from molds and serve on ice in a large bowl. Stir sugar and water together in a small saucepan until sugar is moistened. Cook over medium-high heat until mixture boils and sugar dissolves; about 5 minutes. Cool completely and transfer to a cruet or container with a spout. Cover and refrigerate until ready to use. Stir sugar and water together in a small saucepan until sugar is moistened. Cook over medium-high heat until mixture boils and sugar dissolves; about 5 – 8 minutes. Cool completely and transfer to a cruet or a container with a spout. Cover and refrigerate until ready to use. HWTM: I know you’ve had a chance to share some of your cocktail pops on national media outlets like The Today Show and Access Hollywood. Can you share which recipe(s) has been the biggest hit with the hosts? JB: The first Cocktail Pops segment I ever did was for Memorial Day on The Today Show in 2012. The producers were really excited about the segment, and I was in a complete panic from the word “go” because it was hot outside, and I had to transport the finished “beauty” pops to the show. In fact, I swore that I would never do another ice pop segment again (totally laughing right now). But, the segment was such a success that they flew me out a month later for a July 4th Cocktail Pops segment. So, I knew I had a big hit. 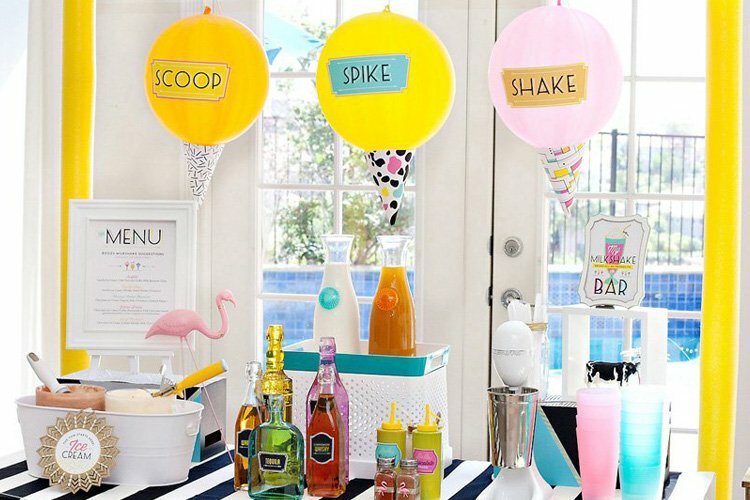 The pops that do well on TV are the ones that have familiar cocktail names like “Long Island Ice Tea Pops.” Kathie Lee and Hoda are so welcoming, and they always like a “Cosmo” or “Mojito” pop. Billy and Kit from Access Hollywood Live are so fun, they like everything, and supposedly, the Memorial Day 2013 Cocktail Pops segment I did on AHL was one of their highest rated segments ever, so it’s all good! THANKS so much Jenn for this interview and sharing my book with the HWTM community. You are so talented and an inspiration to so many, the world shines much brighter and certainly more sparkly with you in it!